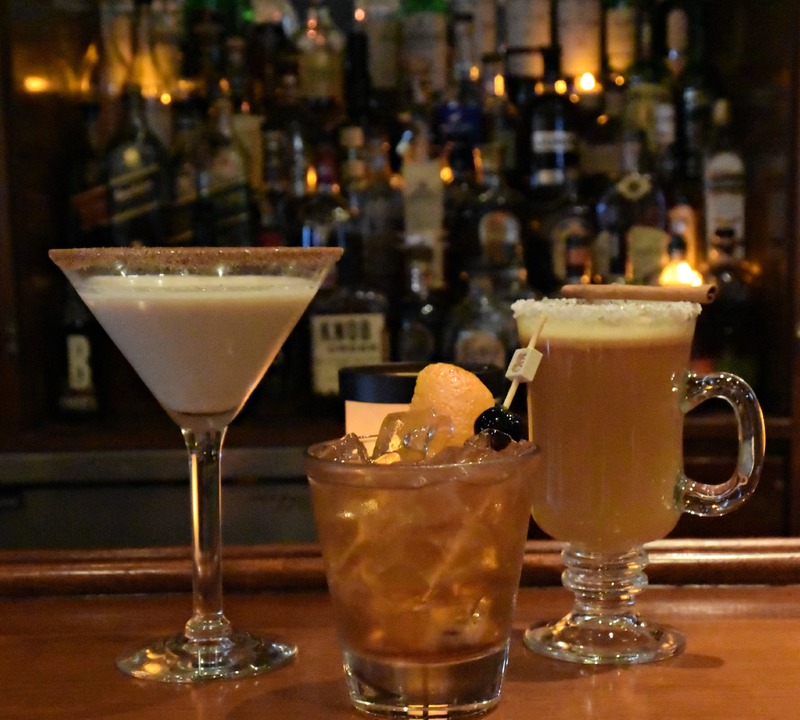 Looking for a way to warm up this November? 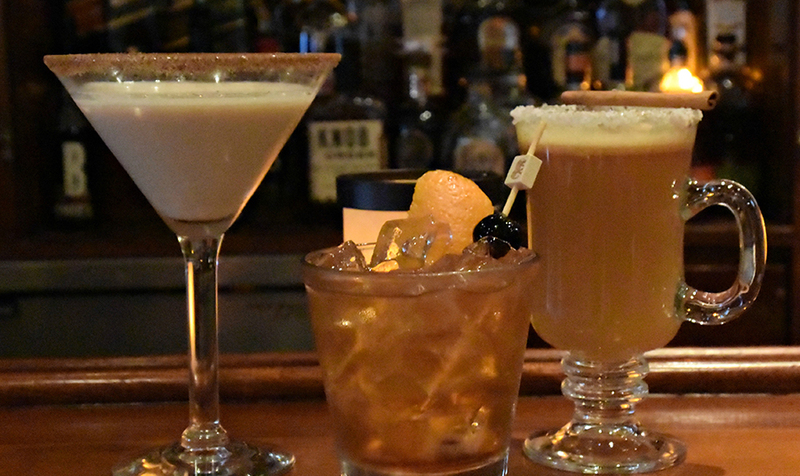 Nantucket Insider discovered three fabulous fall cocktails at Brant Point Grill that are guaranteed to do the trick. 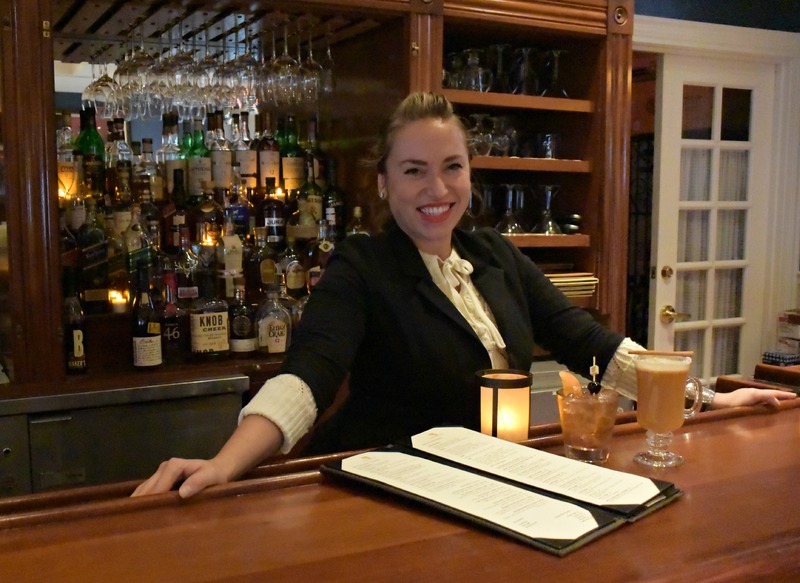 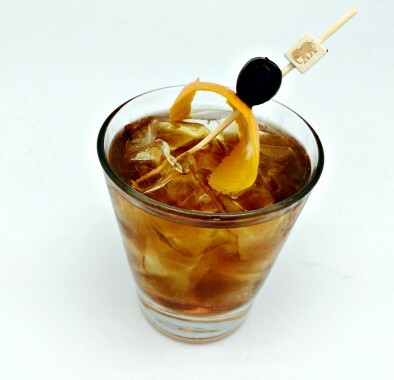 BPG Bartender Tiffany Nevers gives us the inside track on how to recreate these seasonal spirits like hot apple cider, a Pumpkintini, and a seriously delicious Old Fashioned with maple syrup! 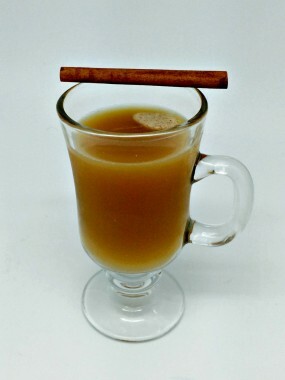 Hot Buttered Cider 1 oz SMAKS Chai Rum ¾ oz Tuaca ¼ oz Calvados VSOP ½ Cinnamon Simple Syrup Hot Apple Cider Slice of Brown Sugar Butter Served in Irish Coffee Glass, garnished with Cinnamon Stick Tiffany prepared one for us today with a Maldon salted rim to incorporate another flavor profile- we do recommend this addition! 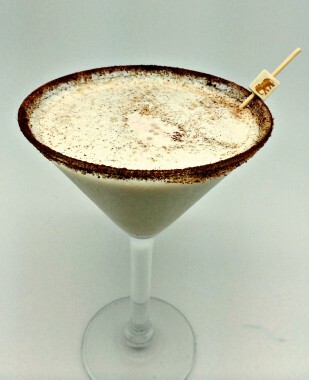 Pumpkintini 1 oz Absolut Vanilla Vodka 2 oz Pumpkin Liqueur Mix cinnamon and sugar Run lemon or lime around rim of martini glass and dip into sugar mix Shake vigorously with ice Strain into sugar and cinnamon rimmed martini glass Top with whipped cream (optional) and dash of pumpkin spice Serve in a martini glass Smoked Makers Mark Maple Syrup Old Fashioned 2 oz Makers Mark Bourbon ½ oz Grade A Vermont Maple Syrup Mesquite Smoke Stir until chilled with ice and one slice squeezed orange and 1 dash angostura bitters Strain over fresh rocks Serve in Rocks Glass Garnish with orange twist and a Luxardo cherry Nantucket Insider recommends a stop by Brant Point Grill to have Tiffany make you an original before trying these at home!